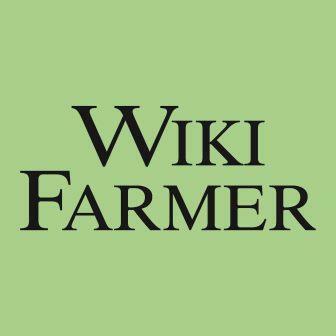 Wikifarmer is the greatest User Generated Online Farming Library, which helps all farmers across the planet find valuable information regarding their existing or potential crops and livestock. Wikifarmer is oriented towards giving practical solutions that can be applied by the average farmer. We need your contribution as long as you are a professional or amateur farmer and you can share responsibly your knowledge and experiences. You can submit a new article, edit an existing article, add pictures or videos, request new article, pose a question about a related issue, or just enjoy free access to hundreds of contemporary growing guides. All the content you add will be soon reviewed by our agronomists. Once approved, it will be added to Wikifarmer.com and it will influence positively thousands of new and experienced farmers across the world. The user bears sole responsibility for the use, evaluation, assessment and utilization of any information provided in this website.